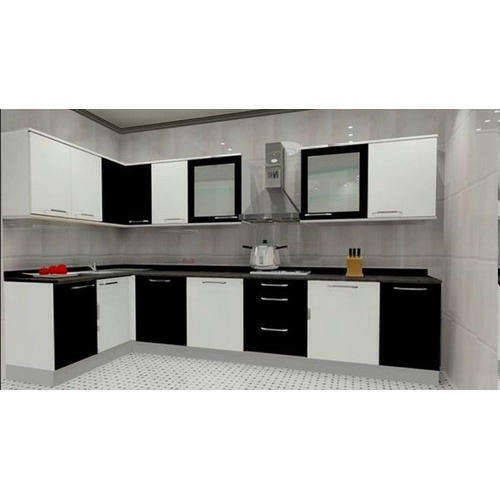 Prominent & Leading Wholesale Trader from Mumbai, we offer Stylish L Shaped Modular Kitchen, Wooden L Shaped Modular Kitchen, Fancy L Shaped Modular Kitchen, Designer L Shaped Modular Kitchen, Laminated L Shaped Modular Kitchen and Modern L Shaped Modular Kitchen. 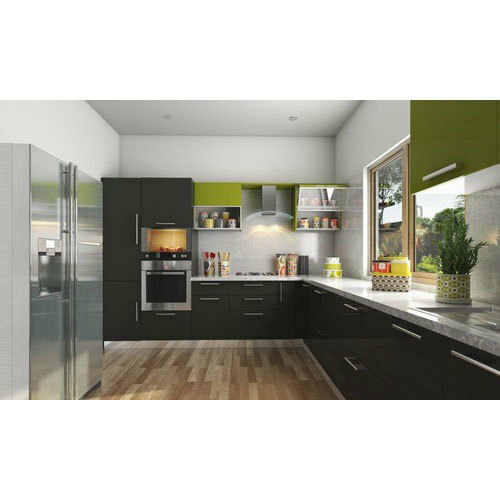 Leveraging the skills of our qualified team of professionals, we are instrumental in offering a wide range of Stylish L Shaped Modular Kitchen. 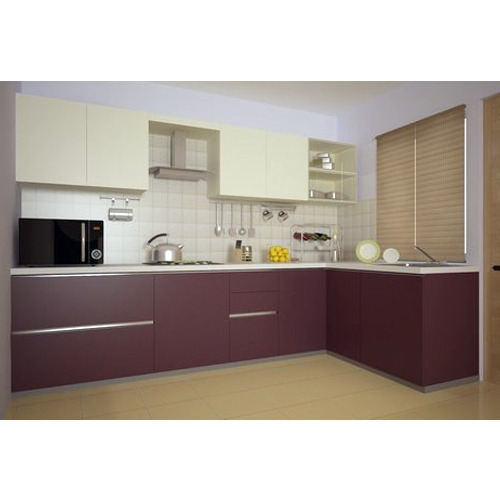 Efficient name in the industry involved in offering the optimum quality of Wooden L Shaped Modular Kitchen. Backed by our adroit team of professionals, we are able to provide our clients with an assorted gamut of Fancy L Shaped Modular Kitchen.